The costs of having a dedicated IT team for your business are rising every day. Maintaining your own dedicated servers, upgrades due to company growth, and paying for the expertise to accomplish these tasks will take a big bite out of the budget. Outsourcing essential accounting tasks to a trusted professional team can also cost an arm and a leg. A small company can often pay close to the same as a larger one for payroll services. Well, we won’t presume to tell you what to do — but we do know that moving your payroll needs to the cloud can save you money. Intuit Quickbooks hosting is a DIY accounting approach that offers technical support, consistent data backup, document management, and secure offsite storage. Because you keep the control and overall management of the software, you can lower the costs of an internal team, and avoid the costs of a fully outsourced payroll management service. Keeping control of your company’s payroll used to require a trained bookkeeper. Today, anyone can easily use real time Accounting Quickbooks Enterprise Hosting without paying an additional salary. Our Lacerte tax planner software will keep you up-to-date during tax season to increase accuracy, and eliminate mistakes. Here are some tasks that Quickbooks online cloud can perform for your team. Outsourcing these duties can take up valuable time. When a change needs to be made, involving multiple people will slow it down. Getting a copy of important forms could take even longer. In business, time is money. Moving financial services to the cloud gives you the freedom and flexibility to downsize your office space, streamline your team, and minimize material accumulation. Who would have thought that saving cash, and taking care of payroll could go together so well? 1099s, W2s, W4s…..the list of required tax documents than must be kept on file for each person you give money to is extensive. Where do you put them? In outdated file cabinets? Are they digital? If so, how are they protected from loss? Are they overtaking your expensive technology, and slowing it down? Digitized documents is a great idea…until you have to figure out where to put large numbers of them. Cloud software systems allow massive amounts of data to be stored offsite in secure systems at low costs — no lost data, no wasted space. 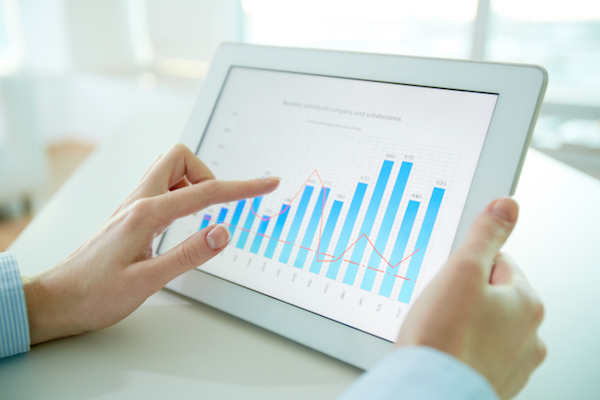 Accounting software systems are more reliable when it comes to accounting calculations. 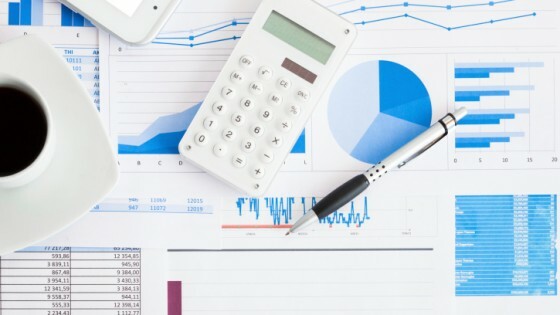 While mental math is certainly handy, it isn’t a great way to be totting up business metrics. In software systems, checks and balances have been designed to maintain an accuracy free from human error. Tax and payroll errors can come with high financial penalties. Consistent mistakes in payroll creates unhappy employees. Using Quickbooks online hosting will automate preventative strategies year-round. Here are some additional automated features that are built into Quickbooks hosted on the cloud. Automatic Offsite Backups: Not only is your Intuit backup automatic, it happens nightly as well. Doing this yourself is time-consuming, and you run the risk of running out of space. Let Quickbooks hosting solutions take care of this responsibility for you. 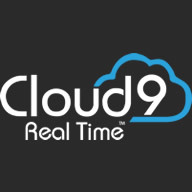 Free Technical Support: Cloudius is your own personal assistant on www.Cloud9Realtime.com when you sign up with Quickbooks cloud hosting. You can access the knowledge base, events and webinars, or start a support ticket. When you type in a question, Cloudius will pull up recommendations that are specific to you. Sync w/Bill.com and SmartVault: Experience paperless document management as a side bonus when you get started with a Quickbooks license and product number. Bill.com works symbiotically with Quickbooks to electronically approve and make payments. Once your saved document load increases, you’ll want to implement SmartVault to provide a permissions system for client and employee access. All of the software syncs together, so you can create a drag and drop workflow. At Cloud9 Real Time in San Diego, we specialize in offering the best Quickbooks hosting solutions to small businesses throughout the nation. We make sure that our clients’ payroll systems are always cost-effective, scalable, and in-line with the most current tax policies and procedures. For more information about our cloud-based quickbooks web hosting, visit www.Cloud9Realtime.com, and sign up for a free cloud hosting trial. We’d love to see if we can eliminate some of your costs, while increasing your cashflow, and setting you up for economic success.